Garnet is a fiery stone that acts with great speed. It blazes one’s internal fire and roots it, bringing one’s creative powers into physical realm. 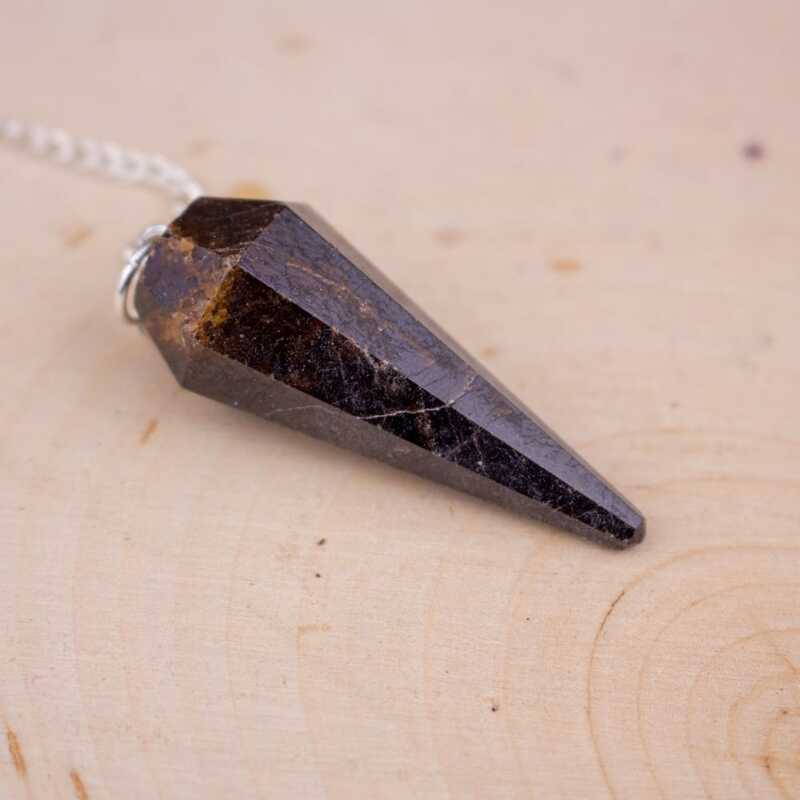 It’s able to create a powerful red shield that is highly charged with positive vibrations. 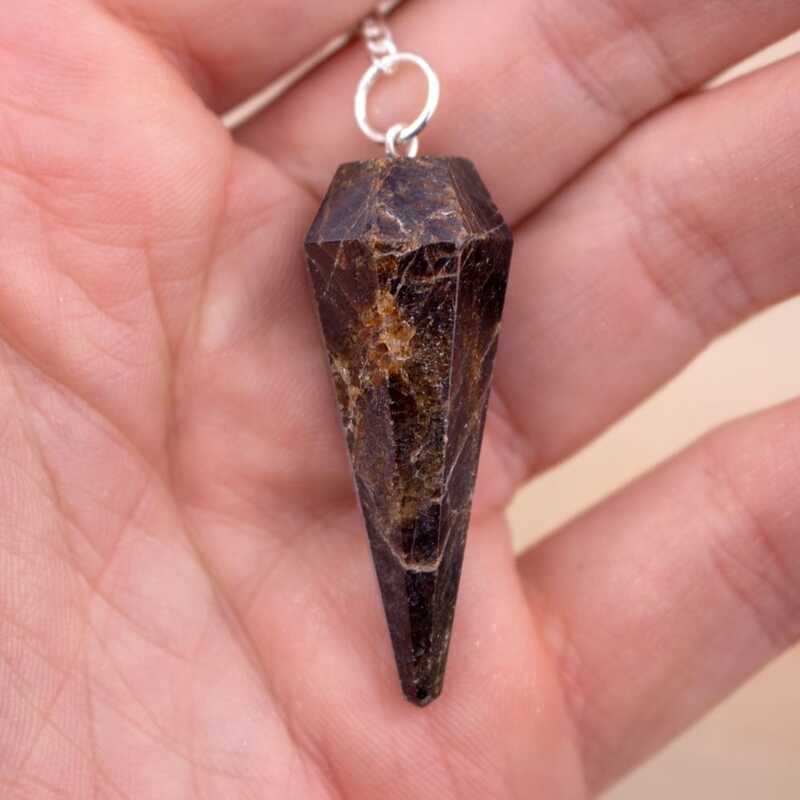 The Garnet shield greatly strengthens one’s aura and repels negative energies upon contact.